On the Spaces tab, complete the fields for each Space that you want to create. See Specify space details. On the Details tab, select Space. 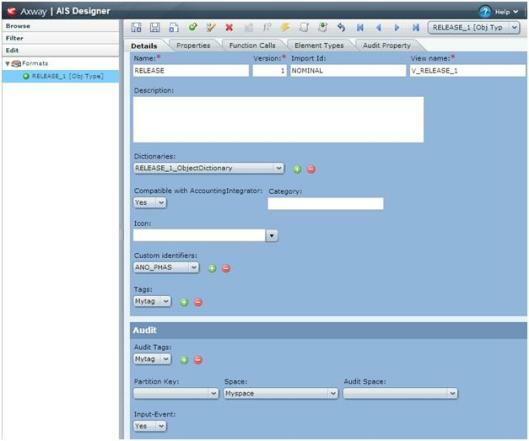 For AccountingIntegrator usage, select Audit Space.